‘The Childhood of a Leader’ is a strong directorial debut – Cinema or Cine-meh? Director Brady Corbet’s latest movie, “Vox Lux”—about a pop star who gains fame after a childhood tragedy—has split both critics and audiences into two camps. Count me in with the admirers. I enjoyed Corbet’s dark and demanding storytelling so much, I sought out his directorial debut, 2016’s “The Childhood of a Leader,” to see how he got to this point as a filmmaker. 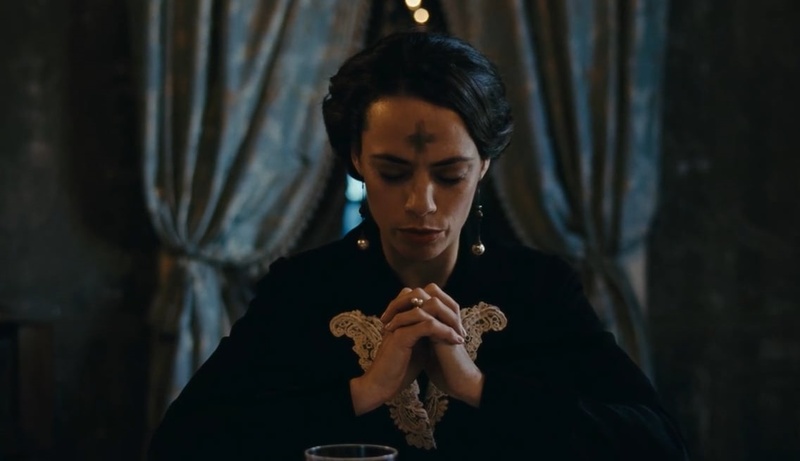 Stylistically, compared to “Vox Lux,” all that “The Childhood of a Leader” is lacking is some Willem Dafoe narration. The chapters; the font; the grainy historical footage used to contextualize; the cause-and-effect way Corbet tells the story of a single character…it’s all pretty similar to his sophomore outing. This time, the story revolves around a young boy (Tom Sweet) living in France, the son of an enabling mother (Bérénice Bejo) and a harsh father (Liam Cunningham) who serves Woodrow Wilson in the American Commission to Negotiate Peace (the group met in Paris throughout 1919 in an effort to end WWI). The boy’s tirades are calmed only by his nanny, Mona (Yolande Moreau), and when she’s fired we see hints of the inevitability to come. In “Vox Lux,” Corbet asked “What if a survivor of a Columbine-like school shooting suddenly became well-known without having time to process her tragedy?” His astonishingly fresh take on movie storytelling saw the film broken into two parts, the first occurring shortly after the tragedy and the second catching up with the girl sixteen years later. 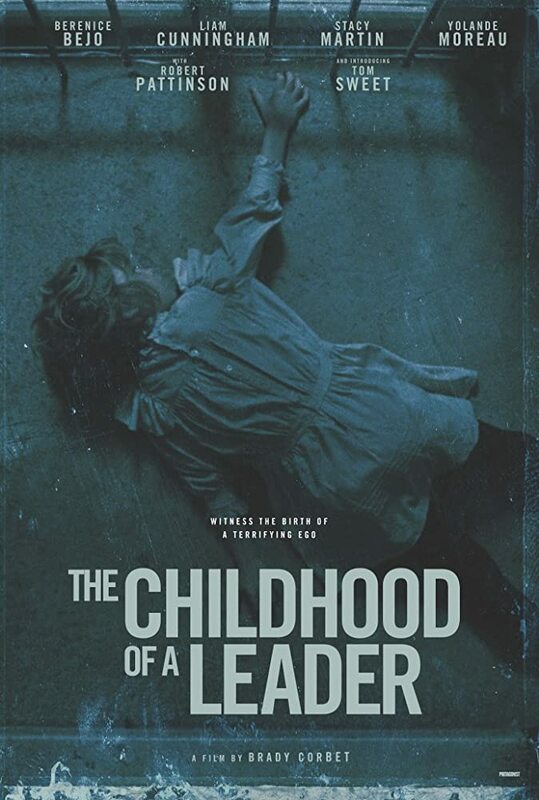 In “The Childhood of a Leader,” Corbet asks “What if an already-bossy young boy was raised by an often-absent father and a pushover mother who let him get away with too much?” In a similar cause-and-effect style, Corbet (along with fellow screenwriter Mona Fastvold) hints at the ending in the title and lets us use that context to read into the boy’s childhood in ways that inform the stunning final scenes. Just like it is in “Vox Lux,” composer (and former singer who found fame in Britain in the 60s and 70s) Scott Walker’s score is scarier than the action on the screen, often seeming to foretell of horrific scenes that never arrive. At once, his music both crawls under your skin and surrounds you like ghosts. You feel its haunting presence. It does more than just complement the action unfolding on screen—it makes it all feel more important. These two scores are the best things a man with the name “Scott Walker” has ever done. Oscar-nominee Bérénice Bejo (“The Artist”) gives a remarkable performance, but it’s the young Tom Sweet (who can be spotted more recently in “The Nutcracker and the Four Realms”) who steals the show. In a role that could have quickly become annoying, Sweet instead treats his young character like a miniature adult, smart and quick-witted. You start to forget that he’s not the patriarch of the family. 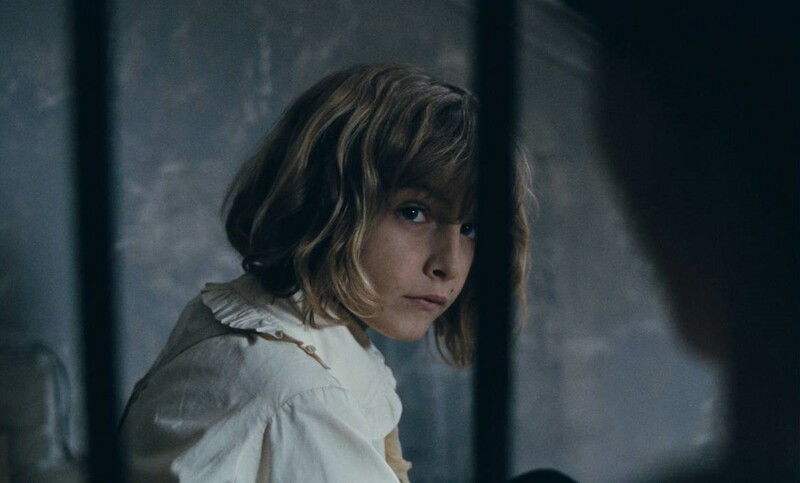 “The Childhood of a Leader,” like “Vox Lux,” has an ending that will leave you rewinding the rest of the movie in your mind, searching for details that help make sense of it. It seems to be Corbet’s trademark so far, an ending that’s treated with subtlety despite its great significance to the film in general. I love it. I look forward to following his young career.